We will replace or refund any damaged or faulty item. Please get in touch with us at info@metamate.uk to arrange this. 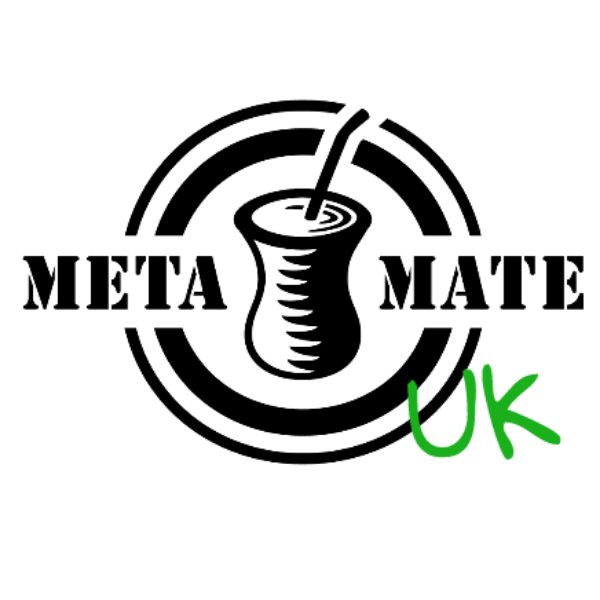 If you wish to cancel an order, please email us at info@metamate.uk, quoting your order number. Provided your order has not been dispatched, we will issue you with a full refund.